Tech-Con Thailand will group together guests, speakers and experts from Southeast Asia and across the globe. The event promises to be two 'high density, jam-packed, highly-educational' days of sharing best practice with leaders showcasing the latest technology and networking links across the industry. TechCon is an annual conference and exhibition held in North America, Europe, Asia and Australia. 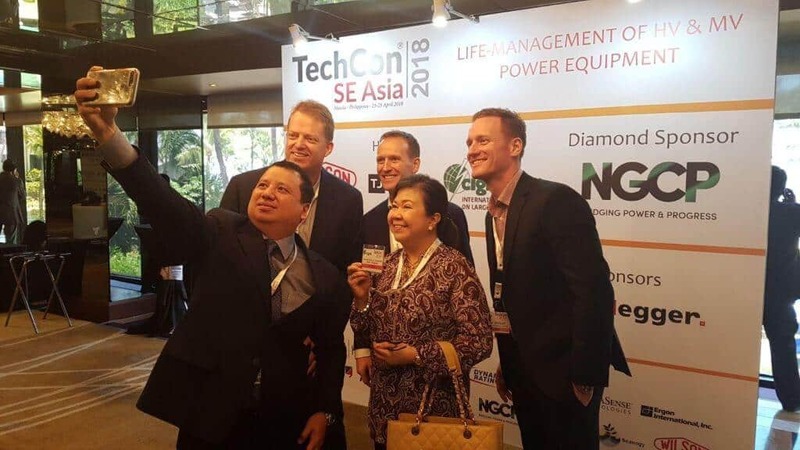 TechCon SE Asia features presenters who address the issues that impact our industry ranging from practical case studies to the latest research on asset management strategies for the ageing electrical grid infrastructure. The event is hosted by TJ|H2b Analytical Services and Wilson Transformer Company, and renowned for its dynamic international content, bringing experts from across the globe to share their knowledge and experiences. Thailand will group together guests, speakers and experts from Southeast Asia and across the globe. The event promises to be two ‘high density, jam-packed, highly-educational’ days of sharing best practice with leaders showcasing the latest technology and networking links across the industry. The event will take place at the stunning Anantara Riverside Bangkok Resort on June 12-13 and boasts the presence of renowned experts in the area of asset management strategies. A separate CIGRE Workshop will be held the day before on 11 June 2019. Guests and delegates can learn about all aspects of HV and MV power equipment from specification and design to manufacturing, maintenance, diagnostic testing, end of life assessment and failure analysis.